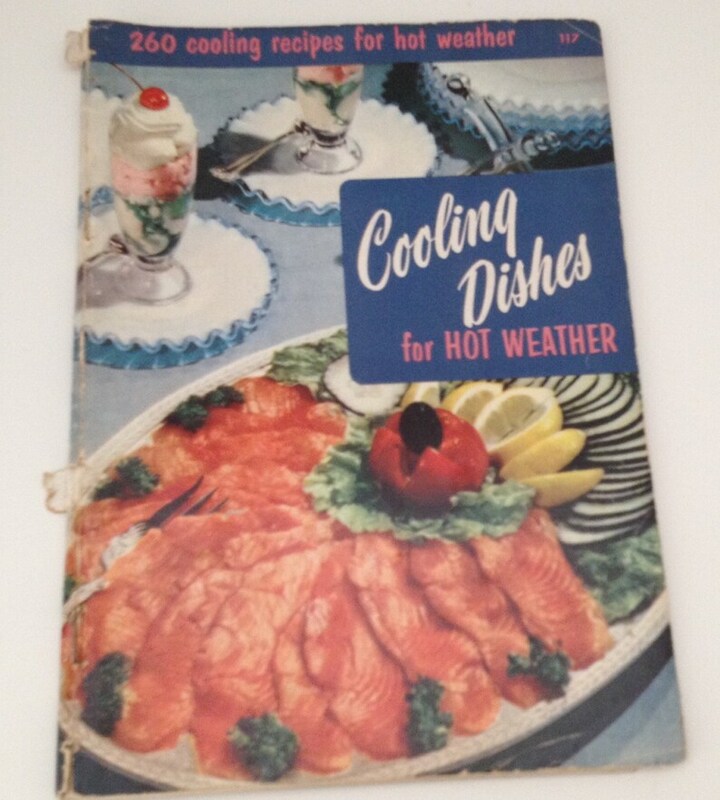 Vintage 1956 cookbook titled "Cooling Dishes for Hot Weather." "260 cooling recpes for hot weather." 68 pages including the Index. 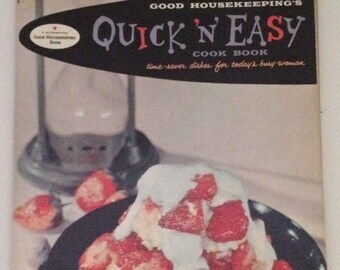 Published by Culinary Arts Institute in Chicago, Illinois. Overall good condition. The paper cover is disbound. Pages are clean and uncreased. 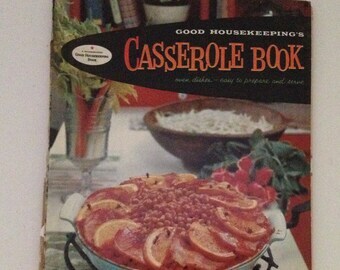 Perfect cookbook for your collection. 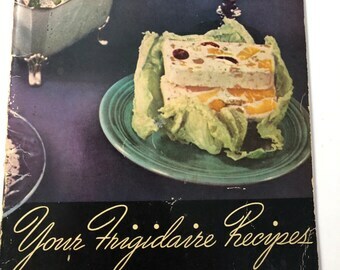 Great to have on hand for summer parties and picnics.